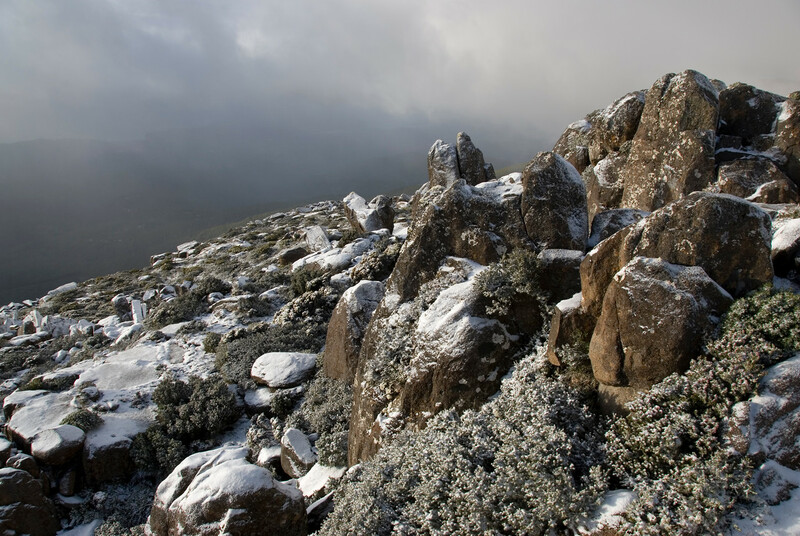 Tasmania is a state in Australia belonging to an island of the same name. It is separated from mainland Australia by the Bass Strait. 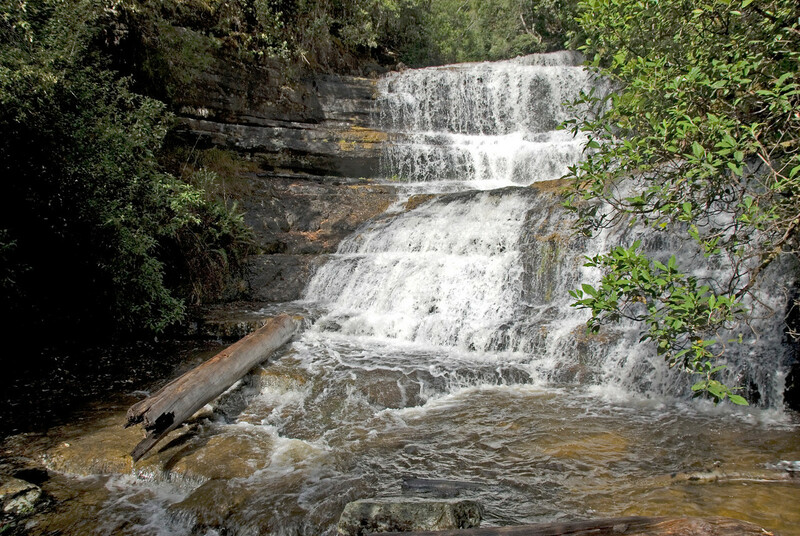 As of 2007, Tasmania has a total population count of a little less than half million. 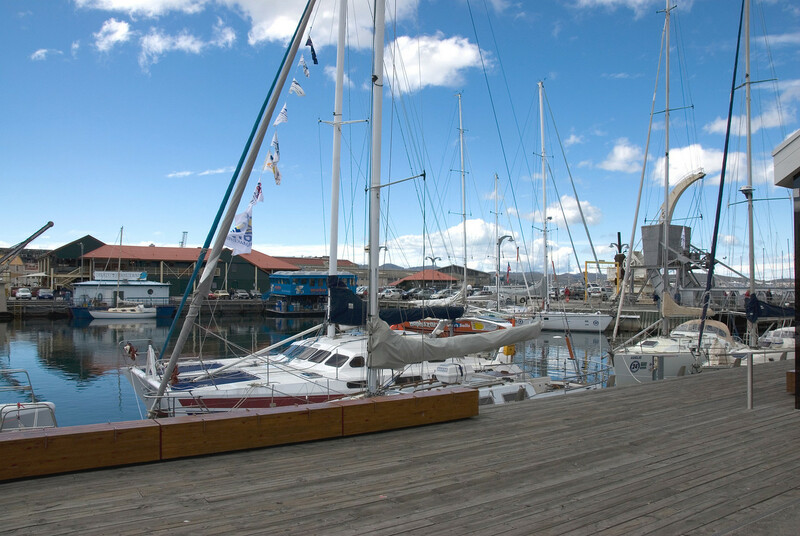 Hobart is the capital city and point of entry for those who travel to Tasmania. Official Language: English is the official language in Tasmania, as with the rest of Australia. Wi-Fi Availability: You can find several spots to get free Wi-Fi in Tasmania. However, the government of Tasmania is planning to launch a new program that offers free Wi-Fi to all tourist spots. Airport/s: Hobart International Airport is the main hub for flights that travel to Tasmania. Visa Required: Tasmania is part of Australia. Therefore, the visa requirements for travel to Tasmania are the same with that of Australia. Driving: In Tasmania, you must drive on the left-hand side of the road. International Driver’s License Accepted? You can use your international driver’s license to drive in Tasmania as long as the license is in English. This will allow you to drive when you travel to Tasmania. Crime: The crime rate in Tasmania is very low. In fact, it is the safest state in Australia. Electrical Adapters: The electrical voltage used in Tasmania is 230/240 volts at 50 Hertz. 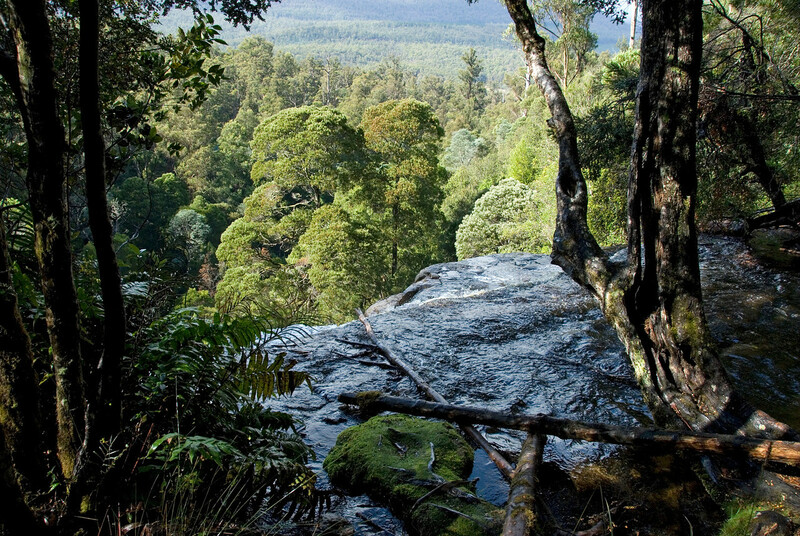 Trivia: DID YOU KNOW that more than 42% of Tasmania consists of forest or marine reserves, national parks and World Heritage sites?